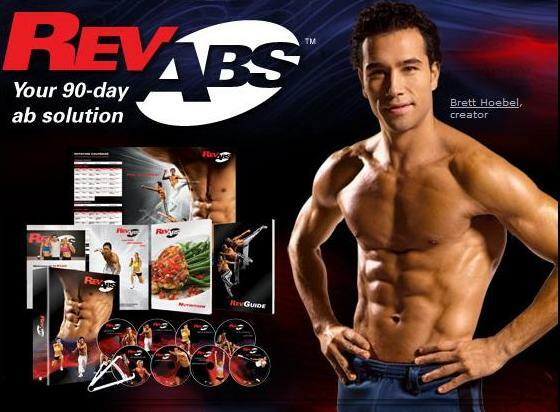 Click Here To Order Rev Abs! Try this program with the RevAbs 30-Day Money-Back Guarantee. If you’re not satisfied with your results within 30 days, simply call Customer Service to return the program for the full purchase price, less s&h—no questions asked.